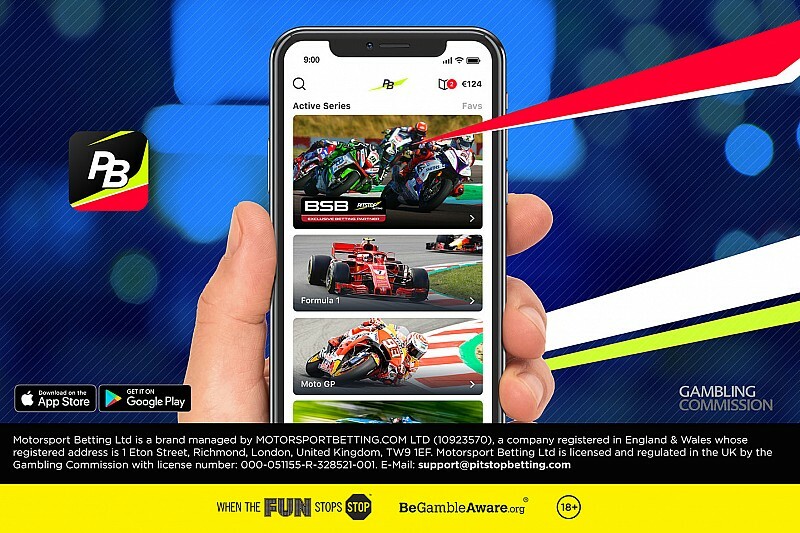 Pit Stop Betting today becomes the official betting partner of the UK's premier motorbike racing series, the Bennetts British Superbike Championship. The agreement – the first in a number of partnership agreements to be announced for the forthcoming 2019 season – has been finalised in conjunction with the series' commercial and media rights holder, MSVR. Pit Stop Betting, who challenged the status quo of sports book products for motorsport fans, introduced their 'swipe-to-bet' mobile app in June this year. The app offers odds on the most popular international motor racing series across racing and rallying, but the official partnership with Bennetts BSB will result in an enhanced offer for bike fans at home and at trackside for the duration of the 12-round championship next season. PSB's Co-Founder & CEO, Simon Vumbaca said, "PSB is bringing plenty of new enhancements to its flash betting proposition in the next few months to ensure the experience provides rewarding entertainment, from peer-to-peer wagers to some fascinating new features we believe will mark a first in motorsport betting. With this new partnership with the Bennetts British Superbike Championship, I'm very excited that we will be able to offer these developments to Bennetts BSB fans first." Bennetts BSB Series Director, Stuart Higgs commented, "I am delighted to announce this new partnership as it will be the first of its kind for the Championship. We always seek to enhance the fan experience and this will give a new opportunity to interact and get involved with the incredible action offered by the Championship simply through an app." Pit Stop Betting was founded on the belief that motorsport fans deserved their own tailored and relevant sports book solution. The revolutionary PSB app, available in the App Store and from Google Play, provides event-by-event betting cards presented in an intuitive interface that simplifies the process of betting and offers odds that are relevant to motor racing outcomes. The new association that commences in earnest with the first round in April at Silverstone next year will see Pit Stop Betting presence at trackside and around the series' physical and digital assets, including the championship website. Pit Stop Betting is a Motorsport Network company and is a regulated business operating under a Gambling Commission licence in the UK.